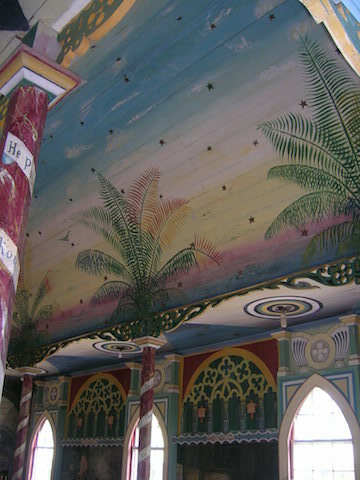 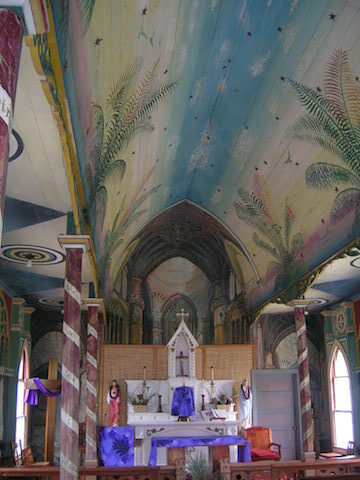 Built in 1927-1928, the Star of the Sea Painted Church in Kalapana, Hawai’i, tells the story of Father Damien. 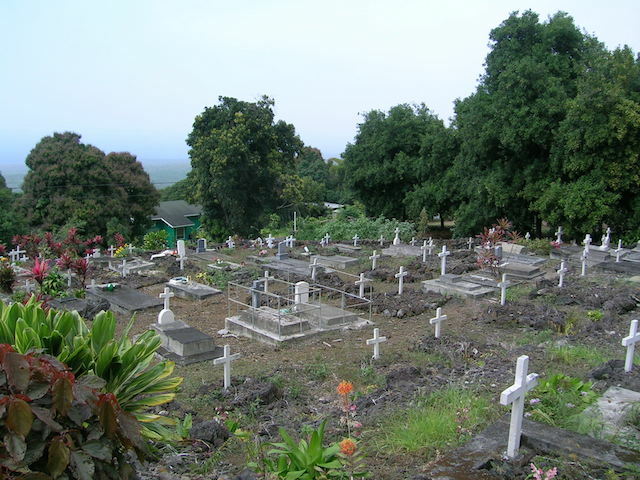 Father Damien was a Roman Catholic Priest from Belgium who travelled to the Hawaiian islands in the mid-1800s and cared for 16 years for people under medical quarantine with leprosy (Hansen’s Disease). 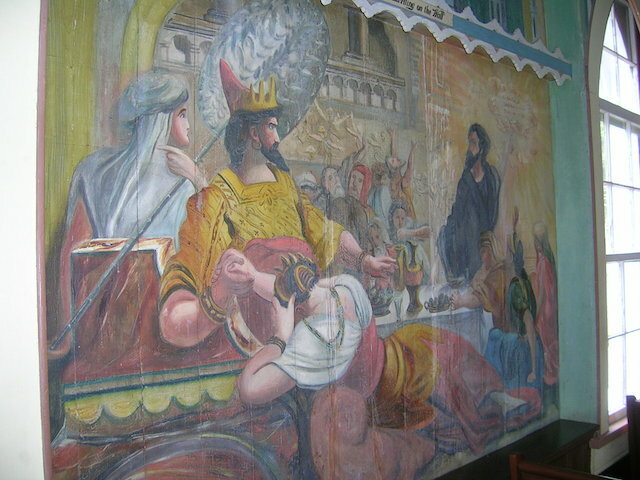 He eventually contracted and died of the disease. 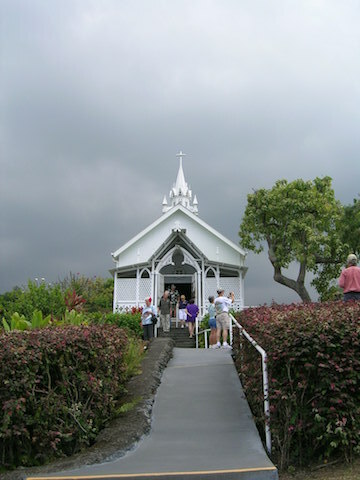 Even if you don’t make it as far as this little church on the Big Island, there is a small museum in Waikiki commemorating Father Damien. 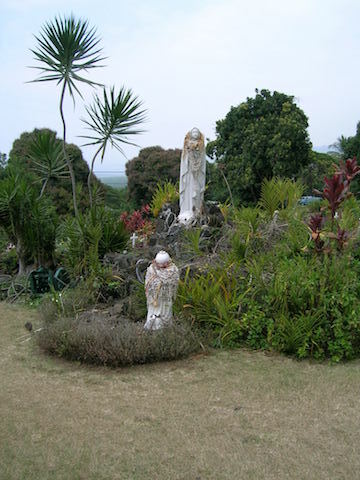 Its not far from the zoo and makes a nice change from the hussle and bustle of the tourist strip, where you can learn more about this remarkable man.